There it is, the new Jorn record for all you traditional heavy metal fans out there. 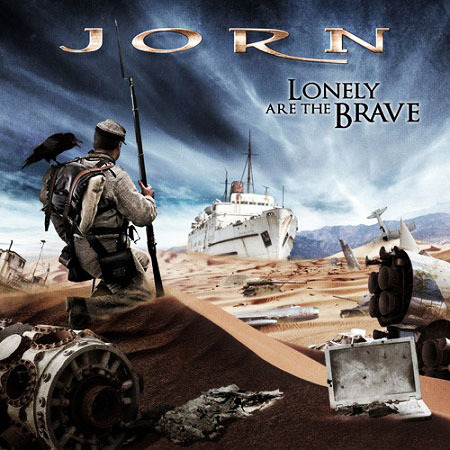 The Album is called Lonely Are the Brave, and as people who relate to this type of metal music, might already know, Jorn is one the best and most versatile vocalist in the genre. After his split with german power metal band Masterplan he concentrated mostly on his solo projects and his collaboration with Sir Allen Russel (of Symphony X) called simply Allen/Lande. No great surpises on this record but if you like traditional heavy metal you should probably check this one out!